My friend Kaitlin, who I met through our local lululemon Run Club, will be running the Boston Marathon this year for G-Row (Girls-Row) Boston. 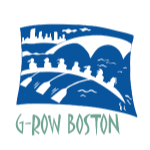 G-Row Boston is a community rowing organization that teaches and empowers girls to row. It is the first rowing program designed specifically for girls in the Boston Public Schools and reaches over 200 girls each year! It provides girls with a once-in-a-lifetime opportunity: to learn to row and compete on the Charles River. In an effort to meet her fundraising goal, Kaitlin will be hosting a WINEraiser at Bookcliff Winery in Boulder, CO on Sunday, April 1st at 3pm. The tasting is only $5 with an optional $5 donation for G-Row. I’m really excited that Bookcliff is the host winery, as they are one of my favorite Colorado vineyards! So, despite my verbal confessions to “go dry” on April 1st before Boston, I am stretching the rules a little bit so I can help out Kaitlin and enjoy some great wine. 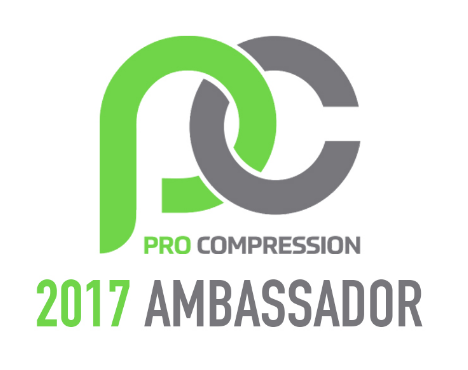 Click here for the event invitation. It does require a “sign-in”, so if you are opposed to that, no problem! Just let me know if you would like to come via email or in the comments section. I will pass the info along to Kaitlin. This is a great cause and you get to meet ME and THE BOY!! 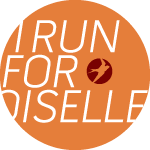 Click here for Kaitlin’s fundraising website, where you can learn more about G-Row and Kaitlin’s passion. She is SO close to her goal!! If you can’t make the WINEraiser (because I know that not ALL of my readers can say that they live in this fabulous place called Colorado), please consider a donation for G-Row. Categories: Connections, Friends | Permalink. That’s so cool! My mom is really into rowing. It’s funny — she just got into it last year. I’m not really a wine person… at all. But it sounds fun. Maybe I could talk Kevin into it! !